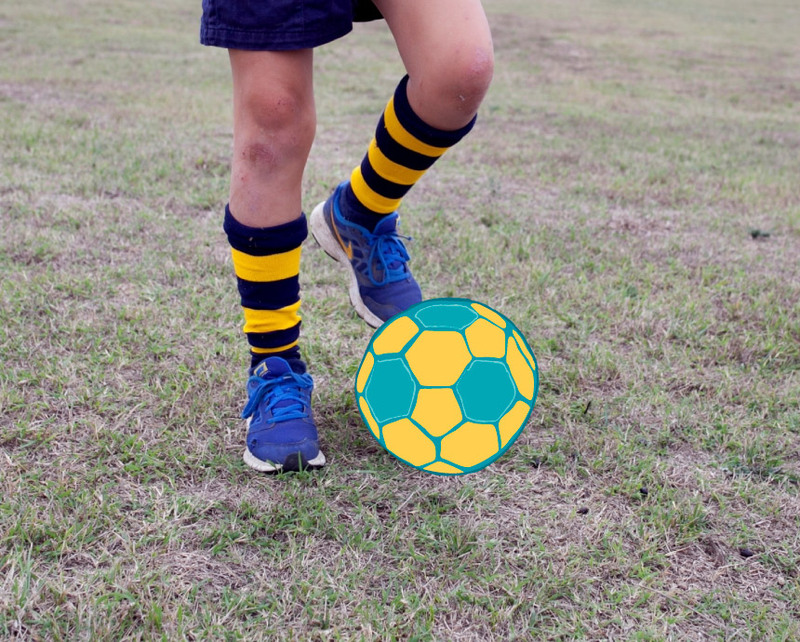 Without assistance, children in care may not get the opportunity to play sports with their peers, particularly those that involve additional fees and the purchase of equipment. This can leave them feeling further isolated and excluded from activities. Help a child feel included and rebuild confidence in their abilities with the gift of new sports equipment.